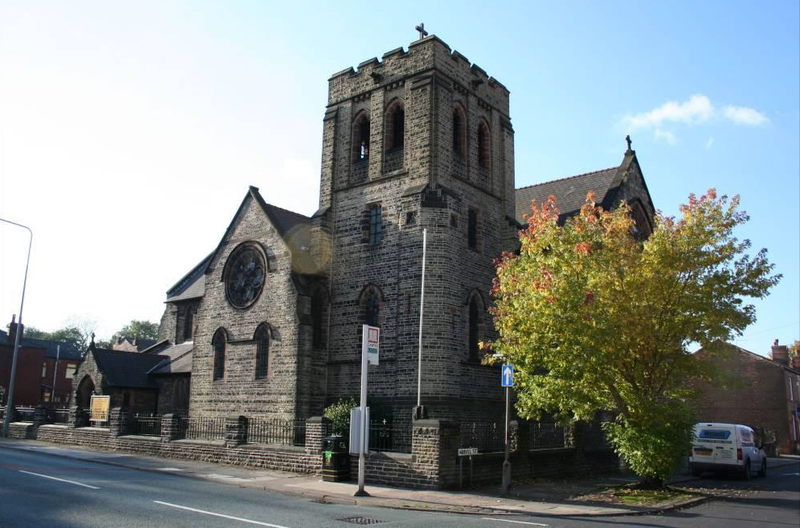 St. Mark’s Church is an evangelical Anglican church based in the Newtown area of Wigan, part of the Diocese of Liverpool. 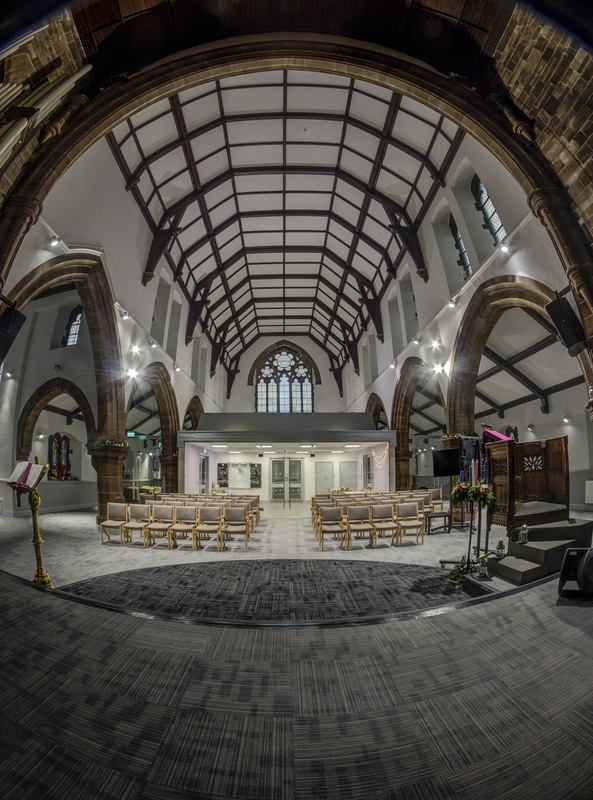 Our website is a snapshot of who we are but really we’d love to meet you, so why not visit us on a Sunday at 9.15am or 11am. Our church building is located on Victoria Street. St. Mark’s Church, Victoria Street, Newtown, Wigan, WN5 9BN.